U.S. District Judge William Orrick III, of the Northern District of California, ruled against the Trump administration after the city of San Francisco and county of Santa Clara sued over the president’s plan to withhold federal funding from cities or counties that harbor illegal aliens, Fox News reported. Judge Orrick said that Trump’s order targeted broad categories of federal funding for sanctuary governments, and that plaintiffs challenging the order were likely to succeed in proving it unconstitutional. Orrick’s decision will block Trump’s executive order for now, while the federal lawsuit makes its way through the courts. 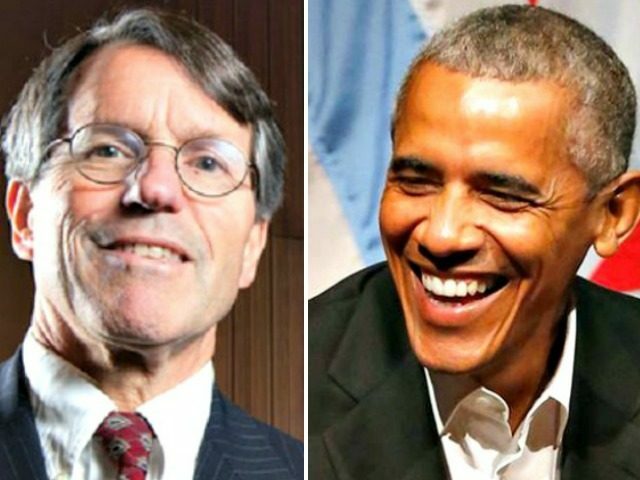 The judge not only raised $200,000 for Obama in 2008, but he also raised $30,000 to committees supporting the former president that year. The Federalist reported that the same judge issued a restraining order in 2015 against the Center for Medical Progress, the advocacy group responsible for undercover videos that reportedly showed Planned Parenthood employees planning to sell baby organs.